Body material: ASTM A216 Carbon Steel. 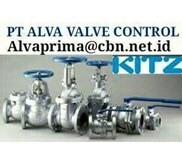 ASTM A182 Stainless Steel. 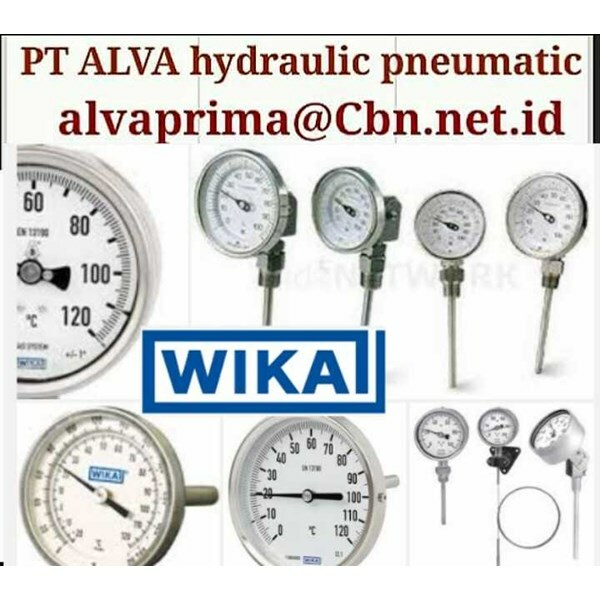 Class/ Standard: JIS 10K, 16K.- ANSI 150, 300, 600, 900, 1500. Cast Iron Seat material: Teflon, Viton, Nylon, Gratite, Metals. Ball material: SS304/ 316, Hardchrome, ENP Nickel plated, etc. Body Material: Carbon Steel, Stainless Steel, Cast Iron. Disc Material: Cr13, HF, SS316, Viton. Seat: Metal to metals or Soft Seats. 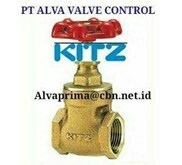 Brands: KITZ, TOYO, CRANE, KVC Pressure Safety Valves Pressure Safety & Relief Valves. 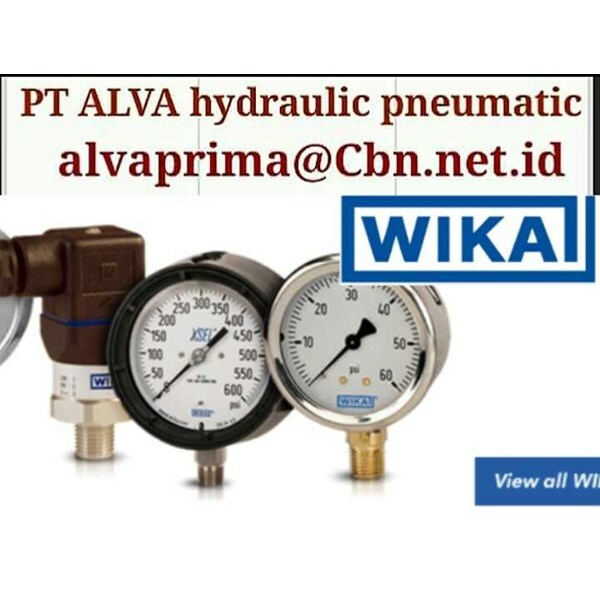 Conventional or Pilot Operated Types. 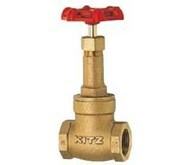 Forged Steel Valves GATE, GLOBE, CHECK, Y-Globe Valves & Strainer. ASTM A 105 Carbon Steel. ASTM A182 - SS304/ 316-L Stainless Steel. Screw, Butweld & Sockedweld ends. Class: 600, 800, 1500, 2500. Body Material: Carbon Steel, Cast Iron, Stainless Steel. 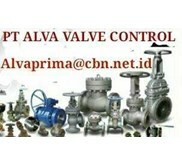 Seat/ Disc: NBR, Teflon, Viton & Metals Screw Ball Valves Brands: JAMESBURY, STARLINE, WORCHESTER, WKM, KVC, KITZ, BOHMER, ARGUS.tec ASTM A105 Carbon Steel or ASTM A182 304/ 316-L Stainless Steel. Brand: SCHUCK - Germany < Needle Valves Needle Valves. SWAGELOK, AGCO, OLIVER, MARSH, KEROTEST. ALCO, HASKEL etc.